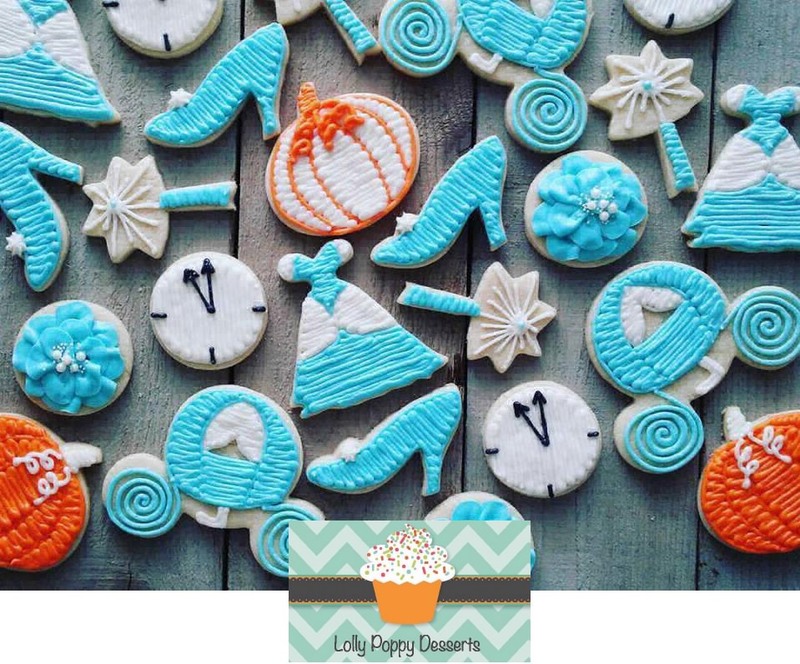 Amazing Cinderella Cookies. Simple decorating ideas in this photo. 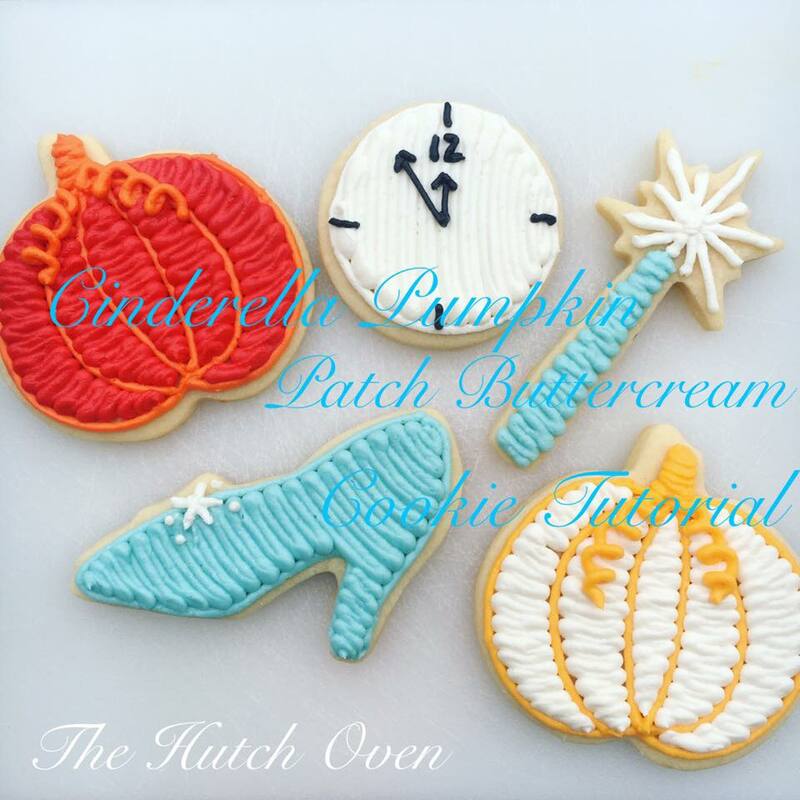 Beautiful Cinderella theme cookies. Fun for the little girls in your life that want to be a princess for Halloween. 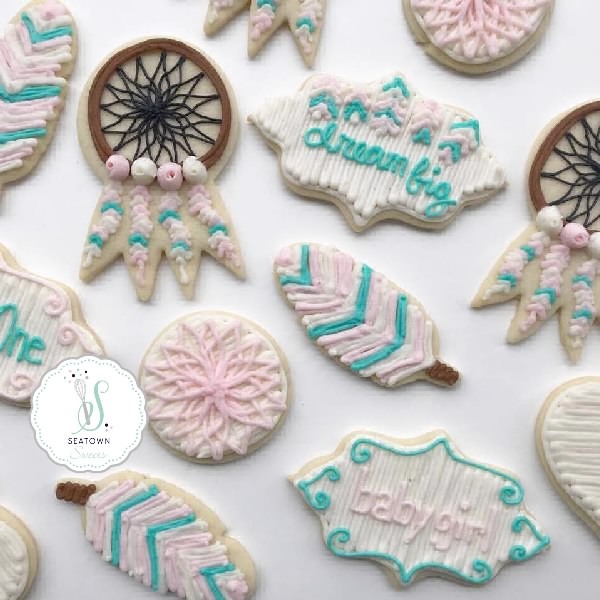 Sweet Boho Baby Shower Cookies ~ Decorate Dream Catchers, Feathers and Plaque cookies for a baby girl baby shower. 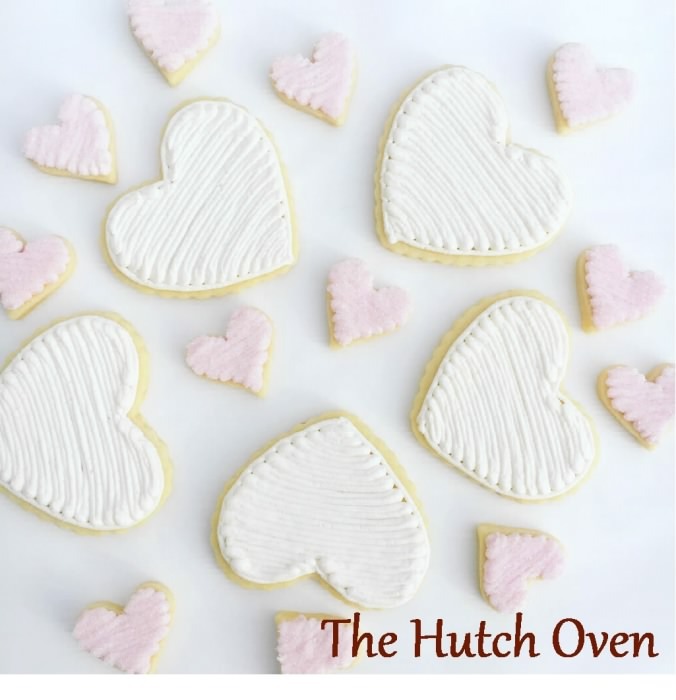 These sweet Valentine’s cookies are easy to decorate. With a simple back and forth stroke and a little shimmering glitter. Bake a batch for your office lunch room. Say thank you to a friend. Tuck them in your kids lunch. 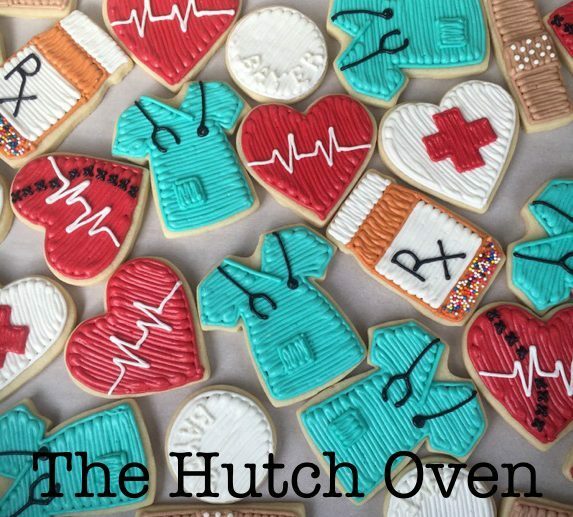 We have put together a Medical cookie cutter set to go along with these awesome cookies decorated by The Hutch Oven. Perfect for a get well, graduation or birthday party. 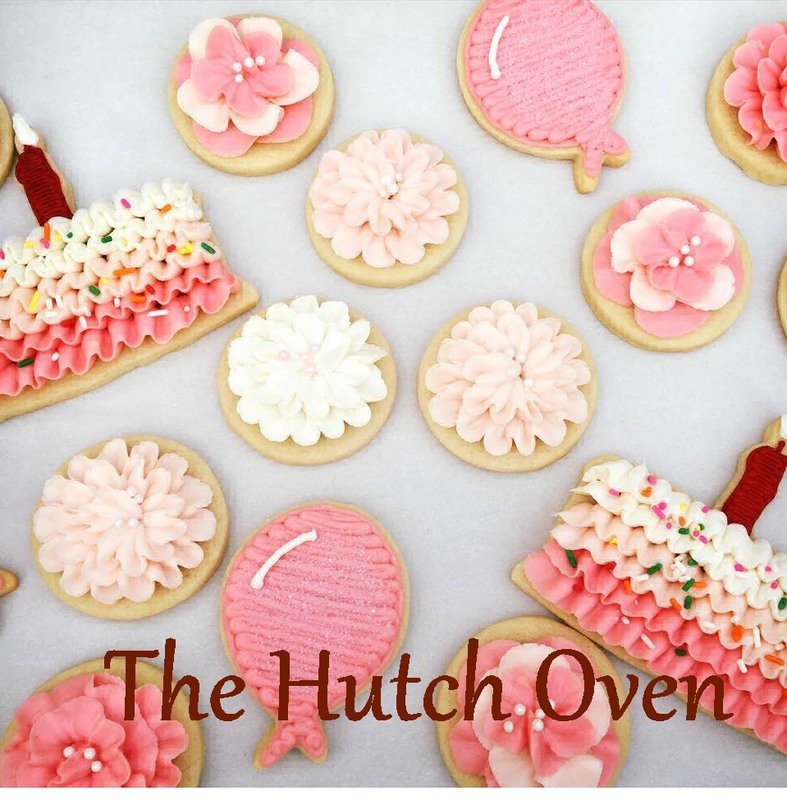 These amazing cookies were decorated by a customer. So clever. Perfect for the grand opening party of a salon. 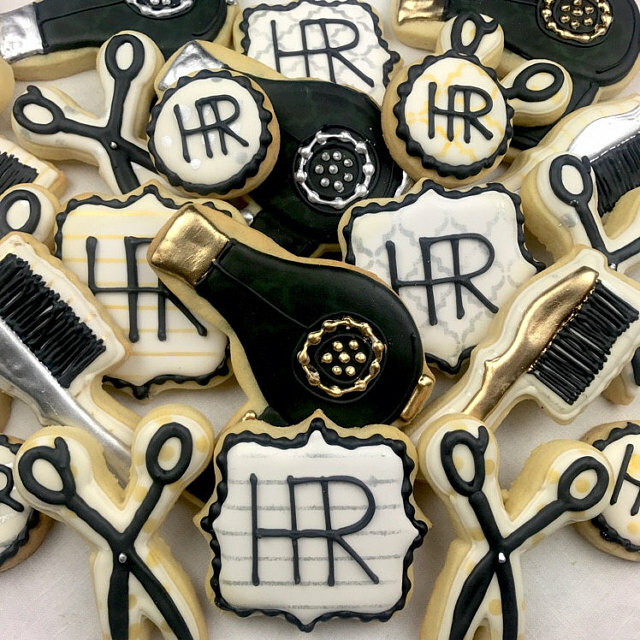 Hairdryer, hair brush and scissors are a salon cookie cutter set. 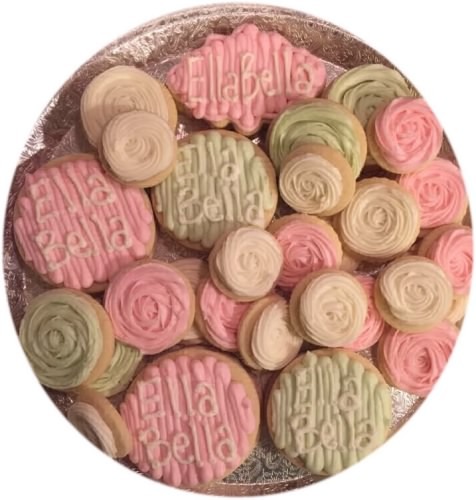 Add one of our plaque cookie cutters to add the salon names. 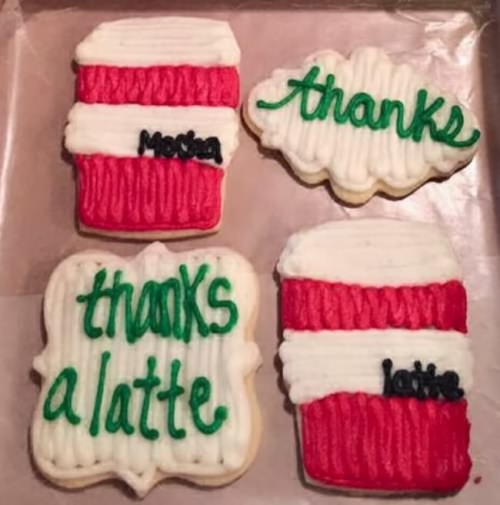 Frost latte cookies for your office lunch room. 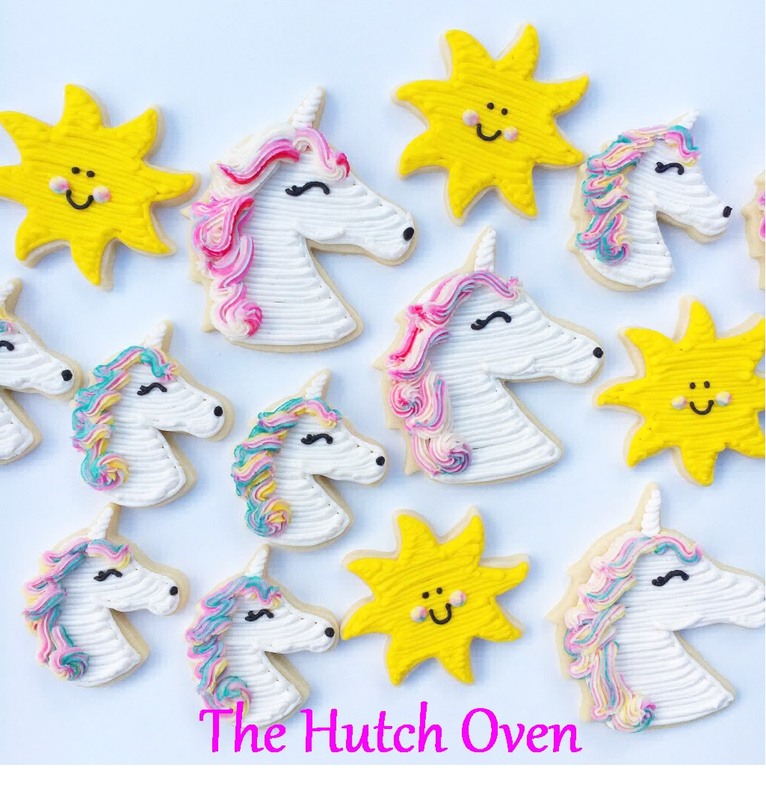 Add a couple plaque cookies to write fun messages. 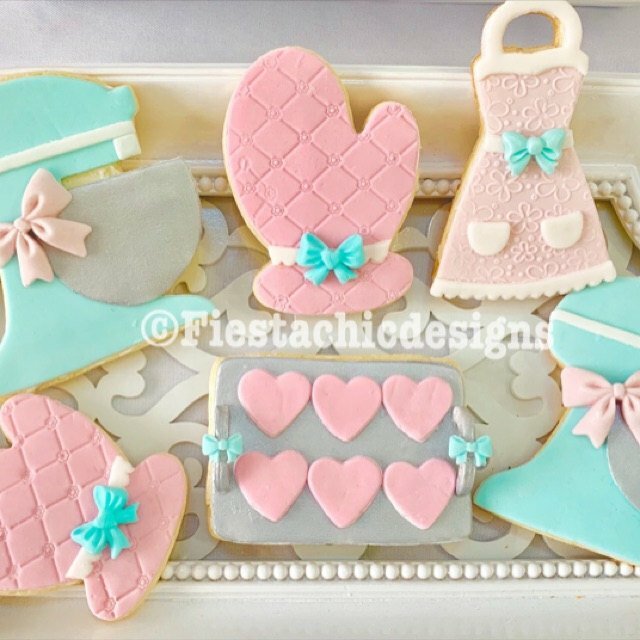 Elegant cookies frosted for an Open House at a local Antique Gift Shop. 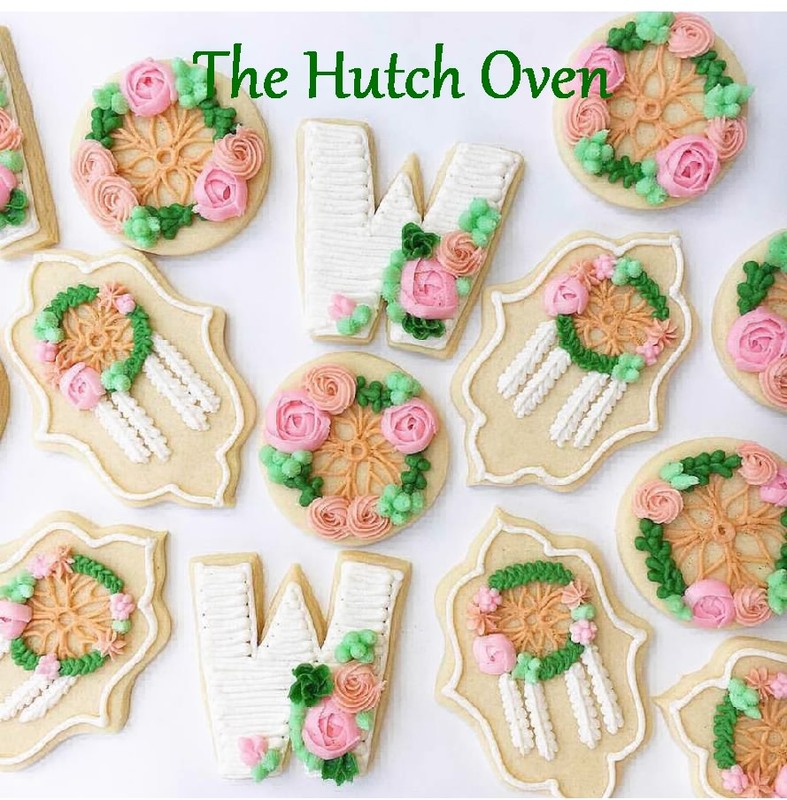 Simple Vintage looking cookies. 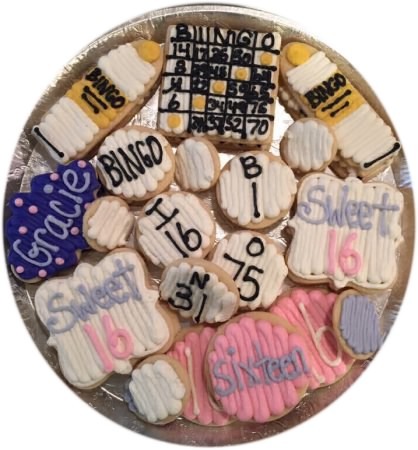 Decorated Bingo Cookie Tray – Simple cookie cutter shapes with a clever idea. 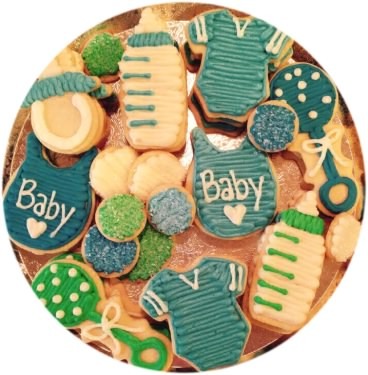 Just plaques, crayon, circles and squares make up these edible game pieces. Use our gel paste food coloring to make the white and black true colors without after taste. 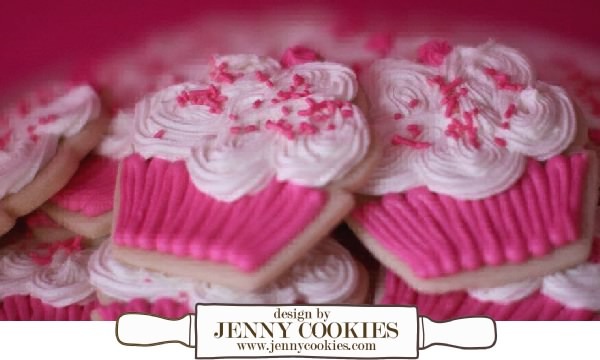 Use our cupcake cookie cutter to make beautiful hot pink cupcake cookies for a friends office birthday party. So easy to decorate. Use size 7 decorator tip for the base muffin and and a flower tip 107 or make the frosting a little fluffy looking with the Open Star 1M decorating tip. Sprinkle with Pink sprinkles. Let dry over night before stacking in a to go container.